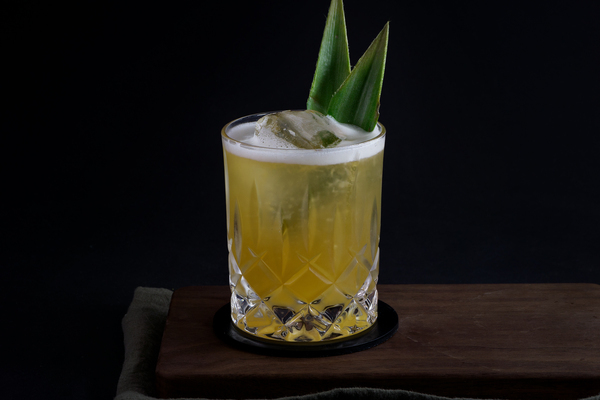 The Sherpa first hit print in Regarding Cocktails, a 2016 collaborative book published in memoriam of barman Sasha Petraske. Petraske became a cocktail icon in New York, in part because he ushered in a cocktail renaissance with his speakeasy Milk and Honey, and in part because of his memorable personality and buttoned up views on drinking culture. 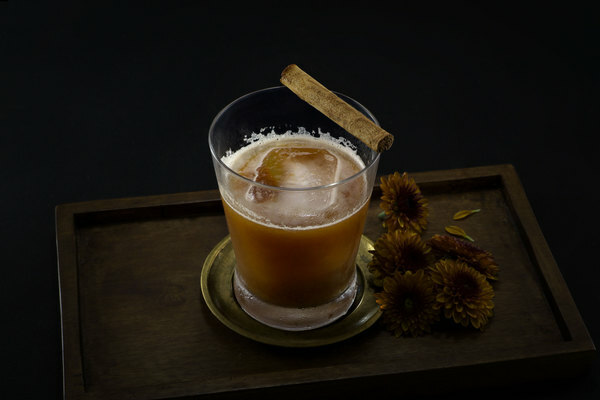 Built like a classic rocks drink—but with elements of tiki spice—the Sherpa is a lovable and low-key bourbon cocktail destined to please fans of allspice dram, as well as those looking for a low maintenance whiskey drink with touches of the Caribbean. Because it is built on the rocks and commands a beautiful amber hue, it could easily be mistaken for an old fashioned, and would be just as likely to appease fans of the ancient classic. 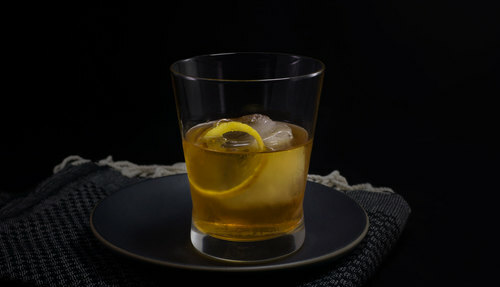 A simple and somewhat offbeat drink, the Sherpa is reminiscent of another uncategorizable concoction: the lion's tail. 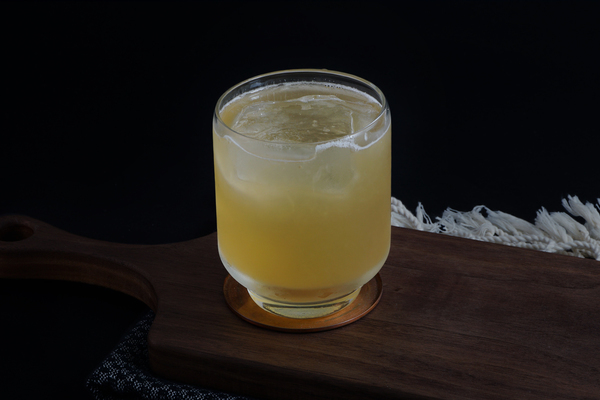 Like this lovable classic, the Sherpa employs a transfixing combination of bourbon and allspace dram, but drops the citrus in favor of curacao, which gives the drink a more spirit-forward profile. This recipe calls for a bourbon, but a spicy rye is also really good here. If it were up to us, we might add a couple additional dashes of bitters, but then again, we really like bitters. Either way, there is room for play here, and if Angostura bitters sound more appealing, we say go ahead. We used a sweeter, more traditional curacao, but the drink is relatively round, so a drier variation would work as well.